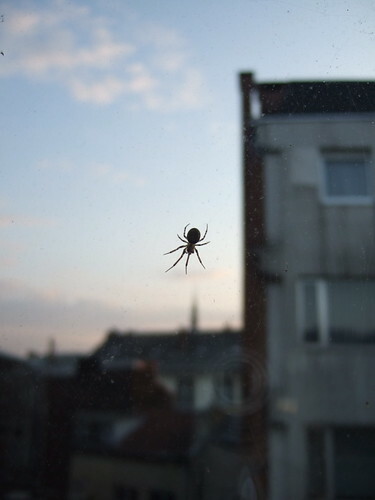 A first for Liège City Daily Photo: A real, authentic, bona fide Liège spider! Here you can see it floating just above the Cathedral spire. 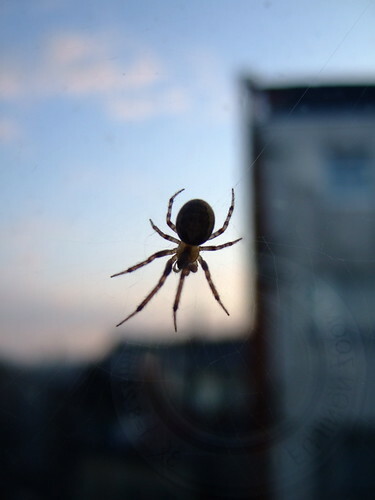 Ewwww, I hate spiders! But I have to tell you that these 2 photos are AMAZING! Great shots!